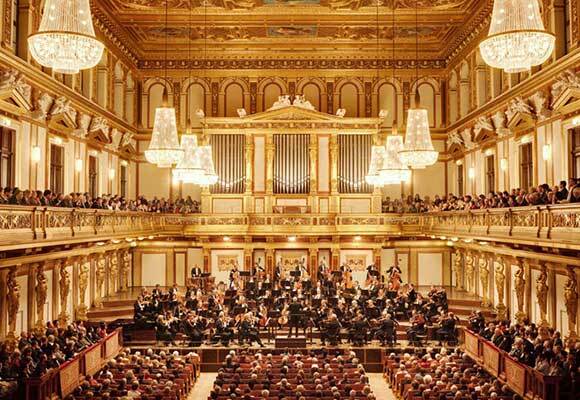 Phormigx is a classical music production company, active worldwide since 1992 and organized more than one thousand symphonic concerts, opera productions, ballet performances, chamber music concerts and recitals, in all five continents. 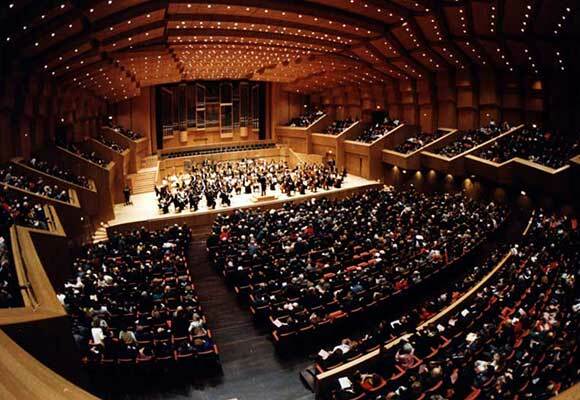 We have worked with leading orchestras, ensembles and artists, in venues like Berliner Philharmonie, Wiener Musikverein and of course Herodus Atticus Theatre and Athens Concert Hall. Recording projects had been released for companies like RCA, Naxos and Naïve. 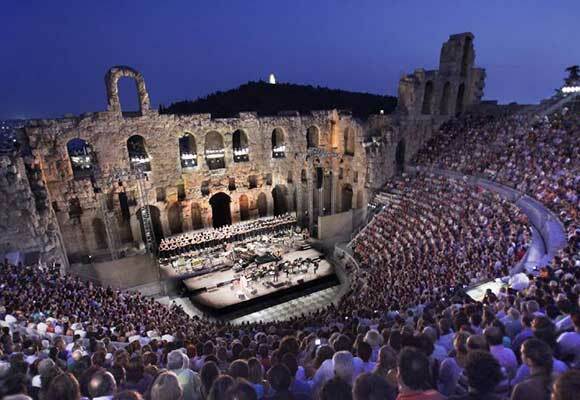 Phormigx inaugurated and organizes the Nafplion Festival for twenty five years now as well as Music in Rhodes Festival for seventeen.